Dr. McConnell earned her Ph.D. in clinical psychology at the University of Vermont. Her practice focuses on treatment for a variety of childhood/adolescent concerns, such as anxiety, repetitive behaviours (e.g., tics, skin picking, hair pulling), obsessive-compulsive disorder, toileting issues (e.g., enuresis, encopresis), and medical concerns (e.g., managing pain, adjusting to illness). She also helps parents learn to effectively manage children’s mild to moderate behavioural difficulties. Dr. McConnell offers cognitive-behavioural therapies that have been scientifically tested and follow best practices in the field of psychology. She also offers expertise in adapting treatments for special populations (e.g., children with intellectual disabilities or autism). Click here for a video of Dr. McConnell speaking on treatment of anxiety for children with autism. Dr. McConnell puts families at ease with her warm, down-to-earth style. She is passionate about helping children, teens, and families set achievable goals and learn practical strategies to lead to healthier, happier lives. 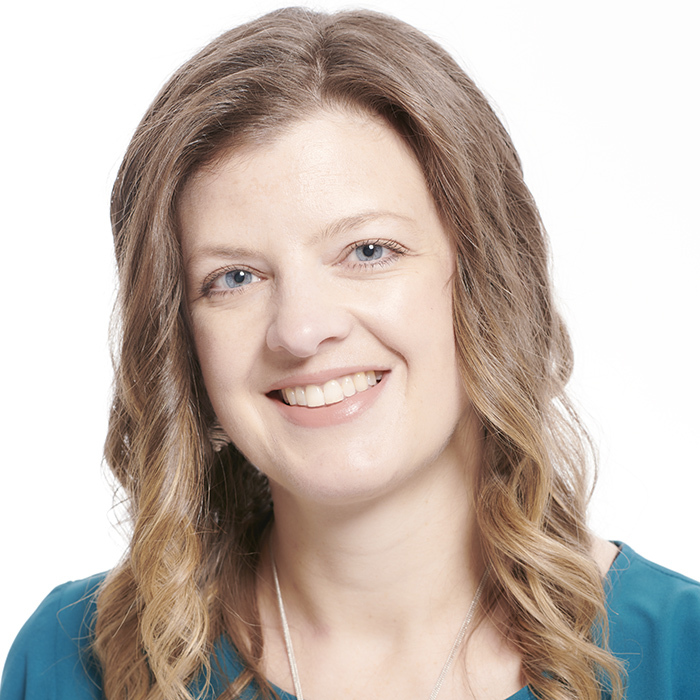 Dr. McConnell is a staff psychologist in the Neuropsychiatry Clinic at BC Children’s Hospital and a Clinical Instructor in the Department of Psychiatry at the University of British Columbia. In these roles, she is involved in assessment, treatment, research, and teaching centred around children and youth with neurodevelopmental conditions and mental health concerns. She also helped to develop the first group therapy manual for treatment of childhood tics/Tourette Syndrome. She is a member of several professional organizations, including the Association for Behavioural and Cognitive Therapies, the Society of Child and Adolescent Psychology, the Society of Pediatric Psychology, and the BC Psychological Association. She is registered with the College of Psychologists of British Columbia (Registrant #01762), and is certified in cognitive-behavioural therapy through the Canadian Association of Cognitive and Behavioural Therapies.